It's so cold & blustery here today, I dare not go outside. Are you feeling the cold too? 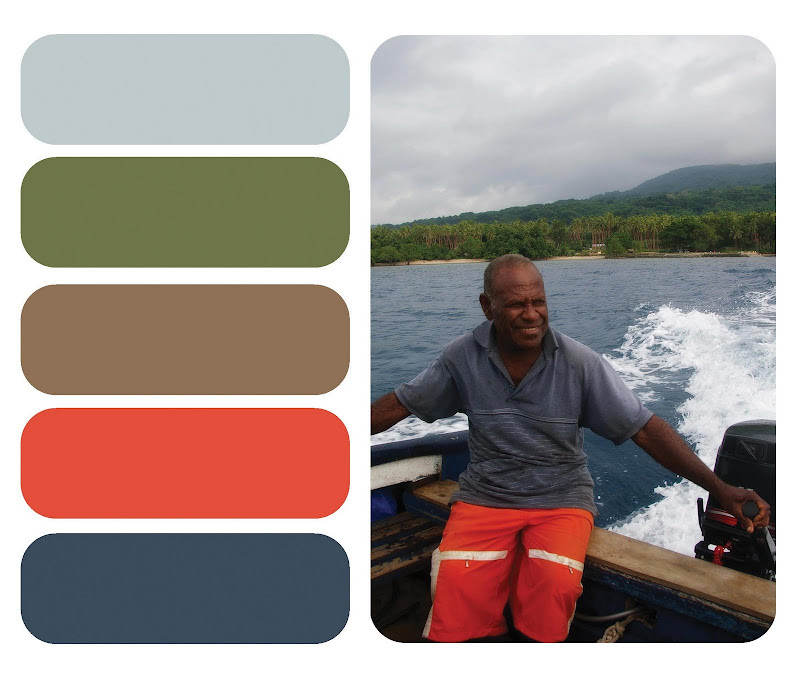 Fancy a boat ride in Vanuatu to warm you up?